Please join us for a special evening in support of Arrupe Jesuit High School! Arrupe Jesuit High School is a Roman Catholic, co-educational, college preparatory school sponsored by the Jesuits of the Missouri Province. 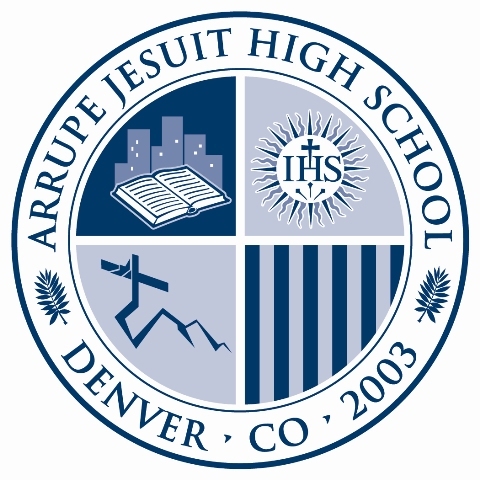 Arrupe Jesuit serves economically disadvantaged students from Denver’s inner-city neighborhoods. By enhancing the human, intellectual, and spiritual capacities of our students through a rigorous, innovative, and affordable college preparatory education, we offer hope for a brighter future to some of Denver’s neediest youth. Our goal is to empower graduates who will continue their education and return as leaders in their communities.